OWNER FINANCING AVAILABLE! EXCELLENT PRICING FOR A PRIVATE PIER APPROVED WATERFRONT HOMESITE ON THE LAKE WITH NO RESTRICTIONS, NO HOA OR BUILDING TIMELINE! ONE OF THE FEW LEFT LIKE THIS!Beautiful Wooded building lot on High Rock lake that is 2 PLATTED 50 FT LOTS-2 POSSIBLE HOMESITES. Private pier per Alcoa is allowed. 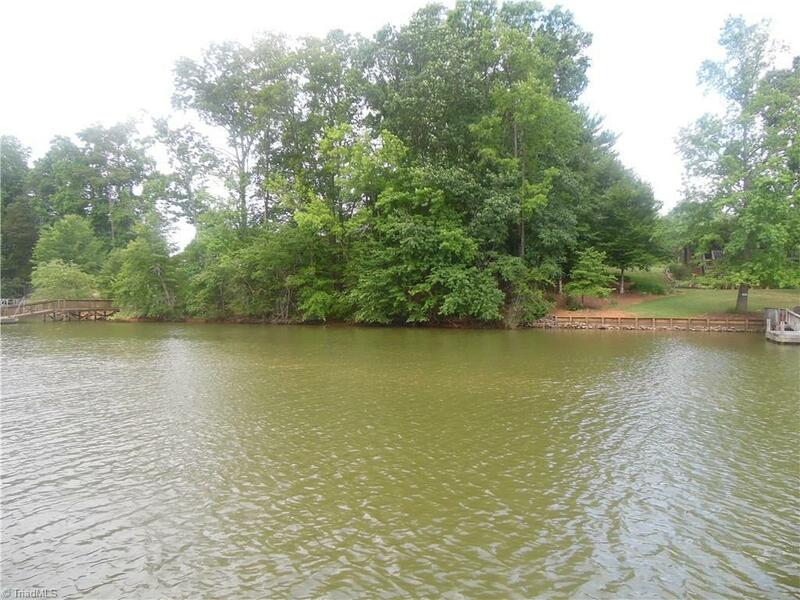 Nice wooded lot with deep water minutes to the main channel. Buy this now and think of the endless possibilities you will have with this one!Great investment and Price for the lake!